Snow Patrol will perform at the Eden Project this summer. The Northern Ireland band will return to St. Austell in Cornwall on June 29. Their previous session in 2006 sold out. Tickets go on general sale at 4.30pm on April 23. They join the series' previously announced headliners Stereophonics, the Chemical Brothers, Nile Rodgers and Chic, and Kylie Minogue — who will headline two nights. Snow Patrol released their seventh studio album, 'Wildness', last May. They also roll up at Ward Park in Bangor on May 25, Dublin's Malahide Castle on June 7 and Latitude Festival on July 20. 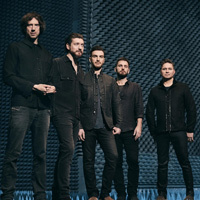 Click here to compare & buy Snow Patrol Tickets at Stereoboard.com. 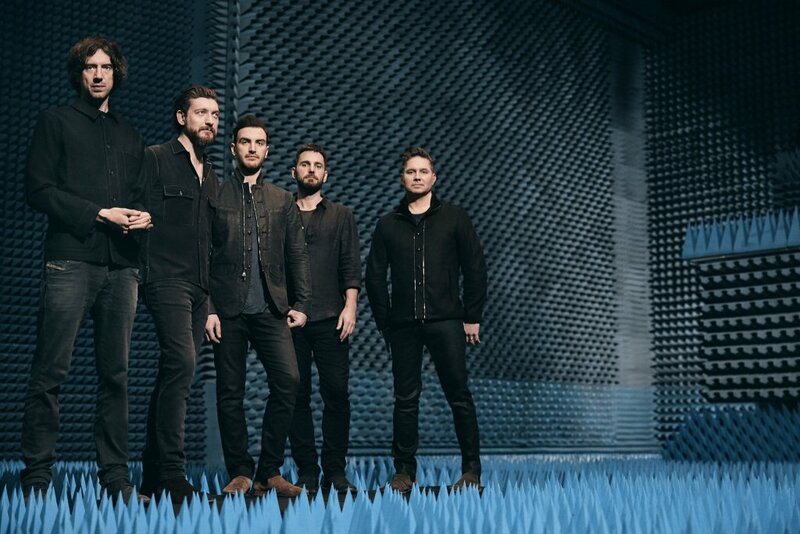 Snow Patrol have lined up a summer Dublin date. Snow Patrol have announced a homecoming show for next summer. Kodaline will support Snow Patrol on selected dates throughout their upcoming tour.